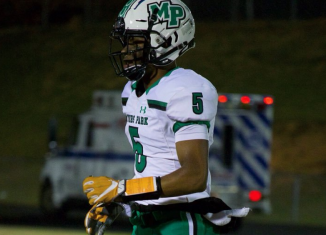 Highly-rated four-star wide receiver Muhsin Muhammad III took a visit to Knoxville to check out Tennessee's spring practices. 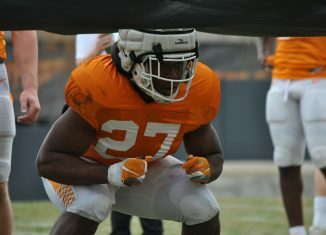 Check out our extensive photo gallery from the Vols' spring practice session on Thursday, April 4th. 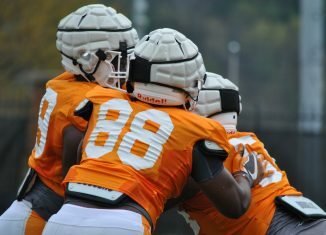 Some notes on rotational work on the offensive line and some position changes on the defense from the Vols' spring practice session on Thursday. Analysis: What Kind of NBA Prospect is Jordan Bone? 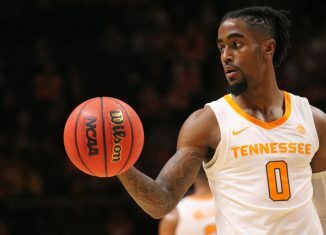 We spoke with Sam Vecenie of The Athletic about what kind of NBA prospect Jordan Bone is and what he thinks Tennessee's point guard should do. 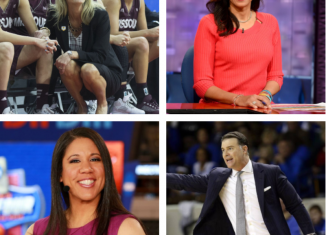 We have an updated list of candidates for the Lady Vols' head coaching position as Tennessee continues their search for a new head coach. 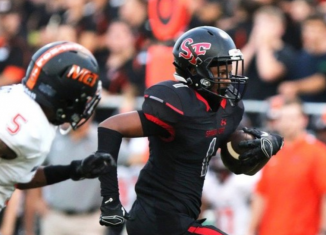 One of LSU's commits, four-star wide receiver Kris Abrams-Draine, is set to visit the Vols for the Orange & White Game next weekend.